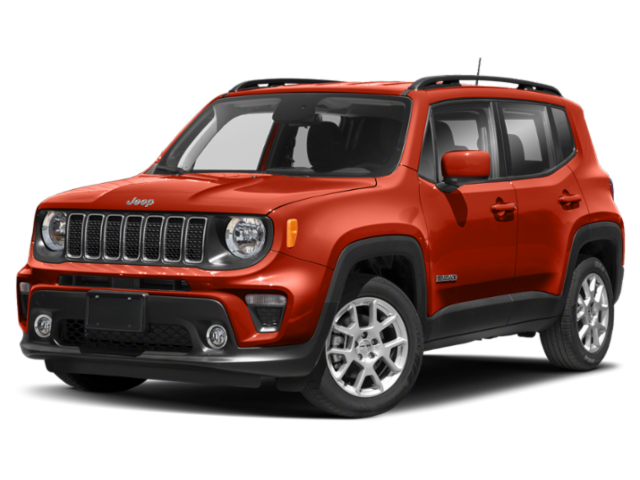 Looking for a great lease deal or finance special near Gillette? Look no further than Juneks CJDR. 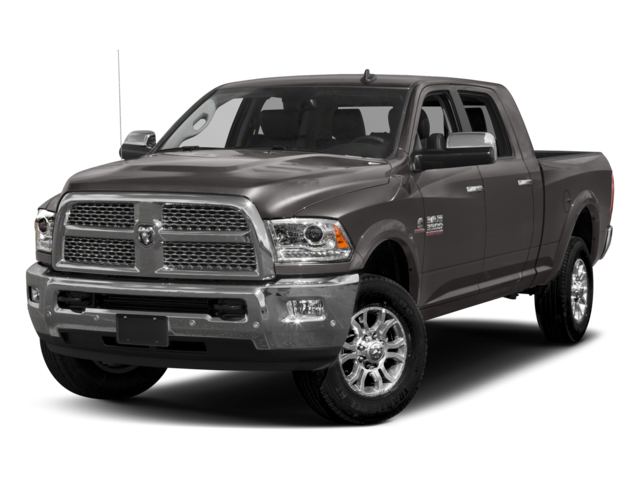 Here, we offer plenty of offers and incentives on iconic Chrysler, Jeep, Dodge, and RAM vehicles. 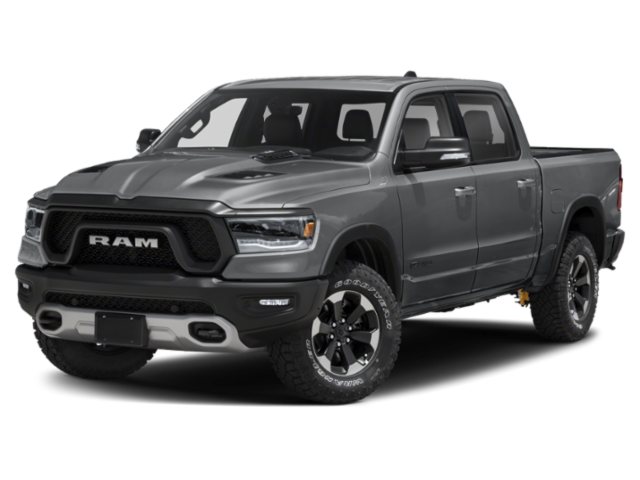 Whether you’re looking for a RamBox-equipped RAM 1500 for your next camping trip, or you’re looking for a reliable Jeep Compass, Juneks CJDR in Spearfish, SD, has you covered. 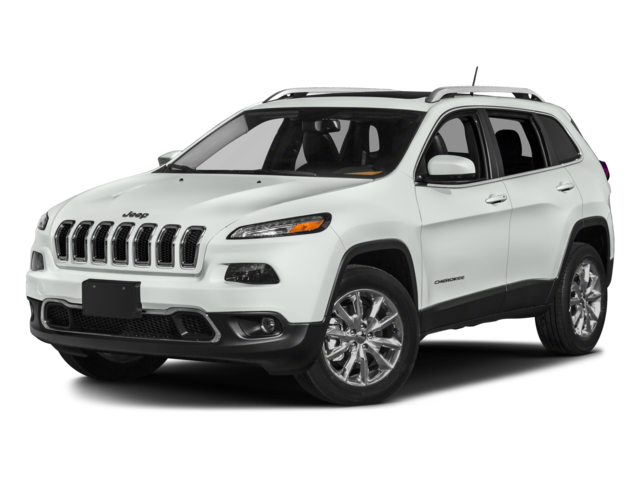 Explore our rebates, lease offers, special financing, and cash bonuses on our vehicles here. Then, schedule a test drive today. While most dealerships can offer you a little bonus cash or a low price on a basic model, Juneks takes it a step further, delivering an array of finance offers and lease incentives that take the hassle and financial strain out of getting a new car. 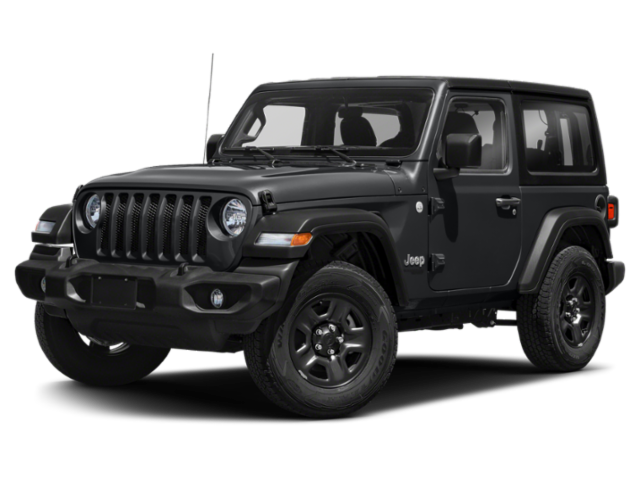 Cash Incentives: Get cash back from the manufacturer when you choose select models from our inventory. Decades of Experience: We’re a family-owned dealership with decades of experience. You can rely on our family-owned and operated dealership for all things CJDR, and all things community. Targeted Offers: Explore employee discounts, Military Programs, and other offers meant to reward you for the extraordinary things you do. Special Financing: Our relationship with national lenders allows us to offer special finance rates on certain models. Lease Options: We can help you get more value for your car-buying dollar with special lease offers. 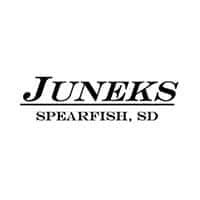 To get the vehicle you want and keep more of the green you have, contact Juneks CJDR in Spearfish, SD and speak to an associate about our current incentive programs to help you enjoy your next Sturgis adventure for less.